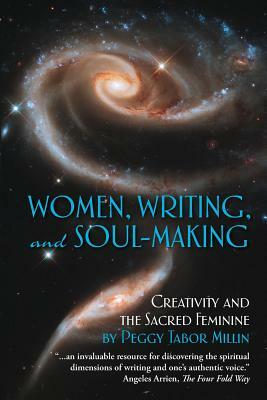 Women, Writing, and Soul-Making: Creativity and the Sacred Feminine moves the reader to quiet depths, affirming what it is to embody and then write down one's truth. At once informative and inspirational, the book reveals its wisdom in layers, inviting the reader to return to it again and again. Millin delivers the profound message that women have access to a feminine approach to writing, one that differs from what they have been taught. When employed, this approach frees them from the fears and "shoulds" that have restrained their creativity. Although written primarily about the feminine and a woman's journey, men and women alike will find the book a guide to writing as a journey of the soul.